Looking For Senior Citizen Centers? 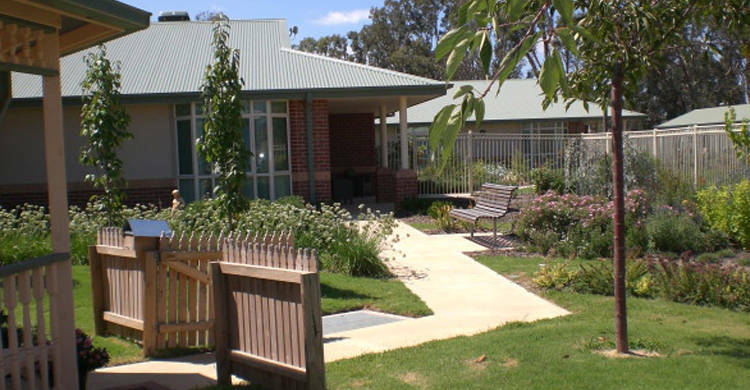 Westmont Aged Care Services Ltd, senior citizen center, listed under "Senior Citizen Centers" category, is located at 265 Baranduda Boulevard Baranduda VIC, 3691, Australia and can be reached by 0260439999 phone number. Westmont Aged Care Services Ltd has currently 0 reviews. Browse all Senior Citizen Centers in Baranduda VIC.